We repair, re-dye and replace all trim and upholstery inside of your car. Leather seat covers, console lids, door panels, headliners, and carpet. We specialize in cloth to leather conversions and are the largest Katzkin automotive leather dealer/ installer in the New Orleans market. Based in Metairie, LA, our customer base is a who’s who of Automobile (as well as Leather furniture) dealers in the greater New Orleans and surrounding markets. 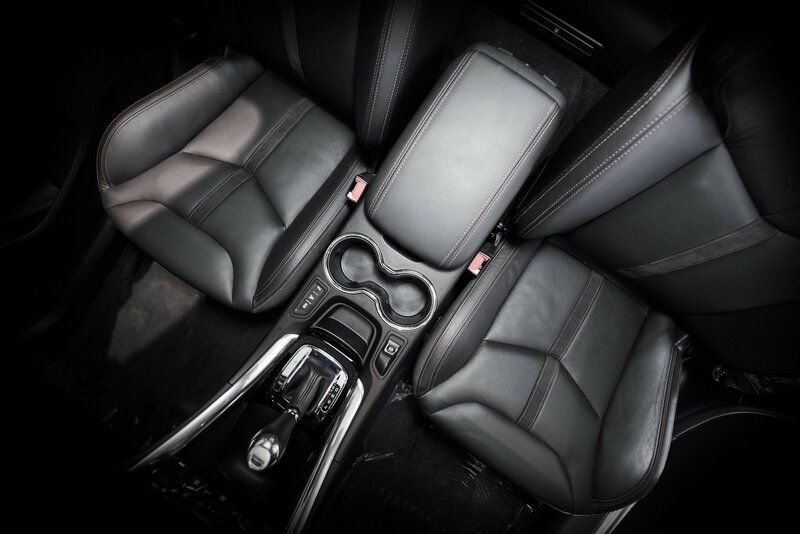 So if you’re looking for a brand new leather interior, a replacement seat cover, or you need to repair, redye or replace any imperfections in your car, come see us. You’ll be glad you did and will be amazed at the results!